This week, we met with Jack Sharkey, Managing Director of Vision Commercial Kitchens whose offices are based in Heywood, Lancashire to gain a better understanding of the business. 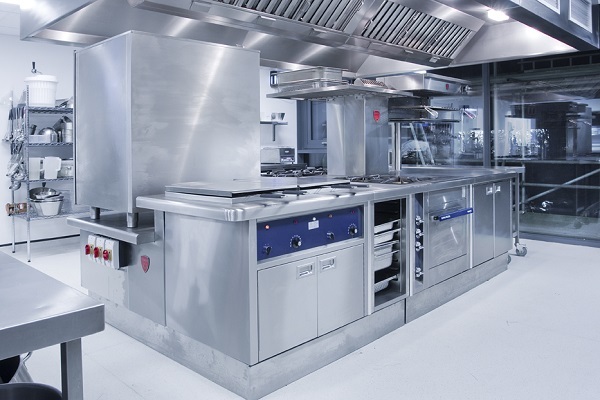 Vision Commercial Kitchens are one of the UK’s leading specialist commercial kitchen suppliers. Providing a complete solution throughout the UK from initial design, equipment specification and supply through to project management, installation and after sales service. 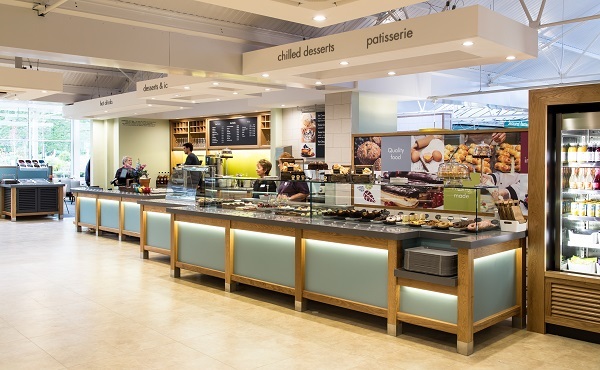 Today you are one of the UK’s largest commercial catering design companies, but where did it all begin? Vision was formed in 2002 by four like minded individuals with vast experience within our industry and in our own fields of expertise. We have built up our customer base from scratch and we have grown significantly over the last several years and have developed a comprehensive infrastructure and client base which spreads throughout the UK. We benefit from working within a broad spectrum of markets – hotels, restaurants, education, care homes, garden centres and many more. 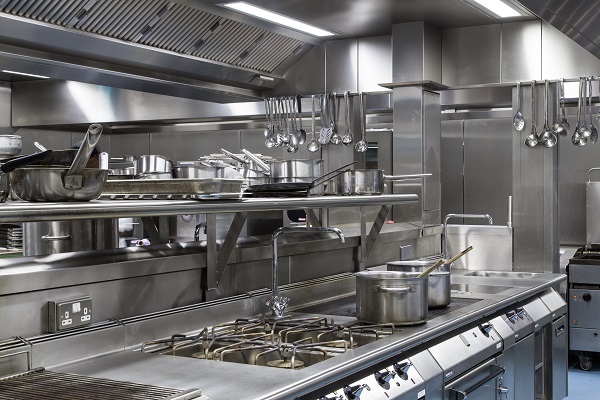 We provide a truly customer-focused service by taking an individual approach to each kitchen, ensuring that the brief is fully understood from the very start. We work directly with each client and have the knowledge and expertise to manage the entire project from the initial design right through to the installation and after sales service, including planned maintenance and replacement equipment when required. Customer service is paramount to us, and what makes that point of difference is the people we employ. We have some of the best people in the industry and they make us unique. The vast majority of the work that comes to us is via word of mouth, which is priceless. Our strategy from day one was always about delivering value for money and exceptional service along with good product quality, I think that is something which is inherent in every good business. Vision hold many accreditations and we are one of the few companies within the industry with the quality standard ISO9001:2008, ISO14001:2004 and BSOHSAS 18001:2007. We are also proud members of the Catering Equipment Distributors Association (CEDA). What new developments are you looking at in the near future? We will be continuing to grow and develop the business throughout the coming years. We are currently recruiting a Key Accounts Manager and a Projects Manager for the London area. The Key Accounts Manager will manage major national accounts as well as assist in the company’s growth plans by bringing in new business across various sectors including the exploration of new markets. The Project Manager will oversee projects from start to finish from attending briefings and site meetings to supervising installation. These new recruits will assist us in our ambitions to continue to grow the business in line with the company’s strategic aims. We are also in the process of establishing an online shop specifically for light equipment. This will differ significantly from our current heavy equipment offering and our aim with this is to be able to provide a one stop solution for all commercial catering needs. The whole purchase experience will be easy and effective and we will continue to offer our customers great value and outstanding service. Our light equipment products will range from utensils, crockery, glassware, tableware and cutlery to cleaning materials and even personalised products. 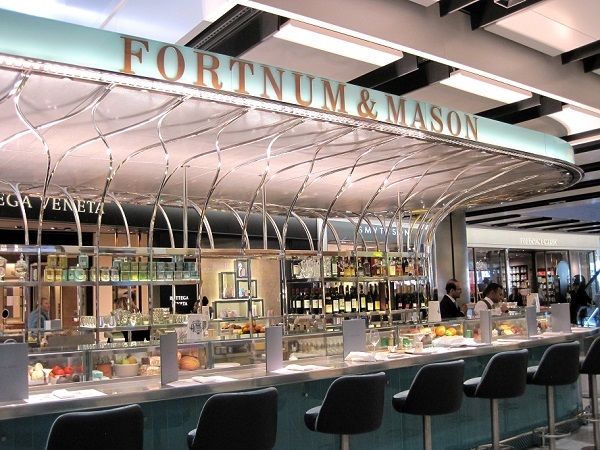 We have recently been working on many high profile jobs including Mondrian London at Sea Containers House, Fortnum & Mason’s first airport bar at Heathrow T5, Forest Lodge Garden Centre as well as many school projects. We have also been working on a number of other high end projects which I am not currently at liberty to discuss. We enjoyed meeting with Jack to learn more about Vision Commercial Kitchens, their exciting projects and how their products and design make a difference. 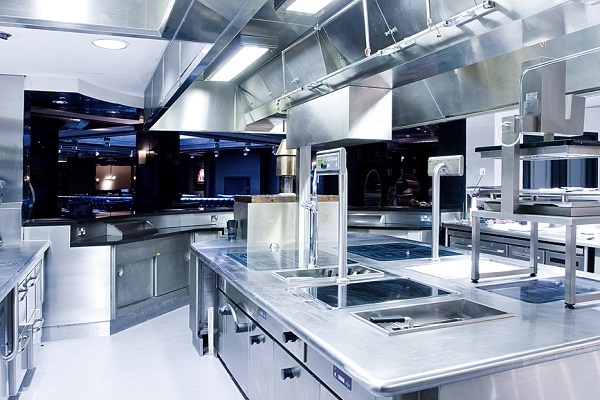 For more information on Vision Commercial Kitchens please contact our friendly team.